Whether you work with human cell-derived products in a Cell Therapy manufacturing environment, in a Blood Establishment or in a Transfusion Service, the BACT/ALERT® 3D family of products has been designed for you. Proven and cleared for bacterial contamination detection in blood, sterile body fluids and platelets, BACT/ALERT® is compatible with a very wide range of product matrices such as Platelet, Stem Cells, Cord Blood and Tissues and can detect a wide range of microorganisms. 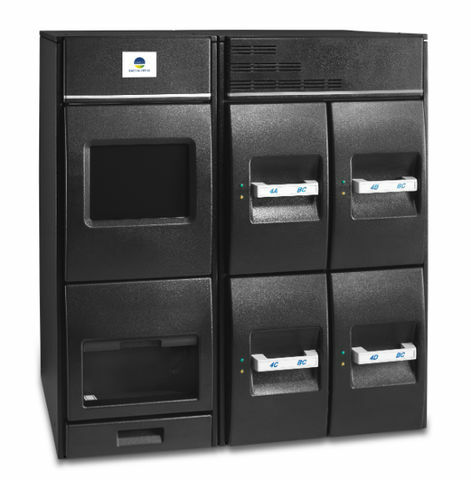 The BACT/ALERT® system is a flexible and scalable family of instruments with various capacities – so they offer advantages to suit different sized labs with different needs. 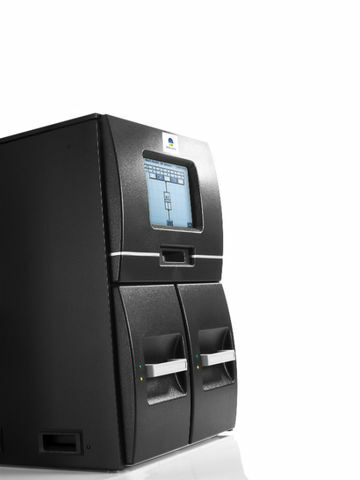 Smart workflow is critical:the efficient workflow you get with BACT/ALERT® 3D instrument helps you meet the challenges of higher volumes, less resources and,reduce risk of error and gain peace-of-mind through easy and intuitive bottle handling. The BACT/ALERT® systems use media cleared for use with blood, sterile body fluids and platelets. Unique colorimetric technology outshines other technology by reducing false negatives due to delayed bottle entry. BACT/ALERT® 3D Select software provides basic data management functions. Five customizable data fields can be used to add patient demographics or culture information. Reports can be generated based upon data entered into customizable fields or instrument-generated data. Reports are customizable with sorting and printing capabilities. BACT/ALERT® 3D SelectLink software offers the same capabilities as BACT/ALERT® 3D Select but in addition has an interface to the Laboratory Information System (LIS) to eliminate manual data entry. This option is perfect for laboratories that rely on their LIS for most of their reporting needs. BACT/ALERT® 3D Signature software includes OBSERVA®, a comprehensive, flexible and customizable data management system. Signature is an ideal choice for demanding environments where site-specific operating modes and customized data manipulation and reporting are necessities. It offers user-defined data fields with options lists, configurable icons to launch functions or print reports, numerous pre-programmed reports which are also customizable, and the ability to query the database by virtually any parameter. The BACT/ALERT® 3D Signature system includes an interface from BACT/ALERT® 3D to the LIS.